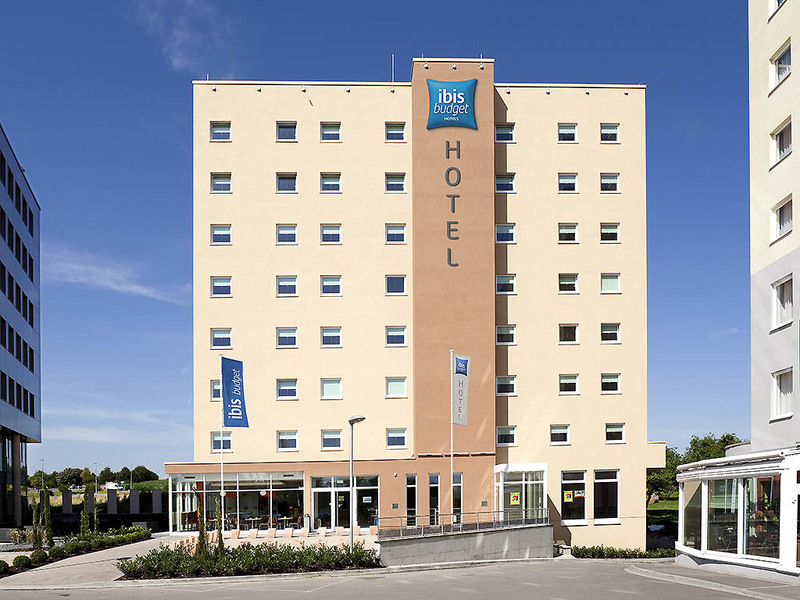 The ibis budget Luxembourg Sud hotel is ideally located close to the A3 highway, a 15-minute drive from Luxembourg Airport and Luxembourg City and less than 5 miles (8 km) from the French border. Take advantage of our free car park! The ibis budget Luxembourg Sud is within 15 minutes from the Findel airport (E44, luxair), the city centre of Luxembourg and the business district. Book your room now and enjoy Parc Merveilleux in Bettembourg, the town of Livange, the Grand Ducal Palace and the Golf Club Grand Ducal. Also in the vicinity, visit Luxexpo and Kirchberg or the museum quarter in Luxembourg. Design and zen rooms with WiFi internet, air conditioning and media facilities. In the morning you can enjoy a breakfast buffet. Enjoy the modern and relaxing design of Ibis Budget Luxembourg Sud rooms. With flat-screen TVs, showers, separate toilets and free WiFi. Our rooms are all you need to enjoy your stay in Luxembourg. Обычный придорожный отель, на самом деле. Вместо карточки в номер - пин-код. Кондиционер не работал, зато открывалось окно. Парковка у отеля бесплатная. Прямо в здании гостиницы есть пиццерия, работающая до 23:00. Большие порции вкусной еды и питкое местное пиво.